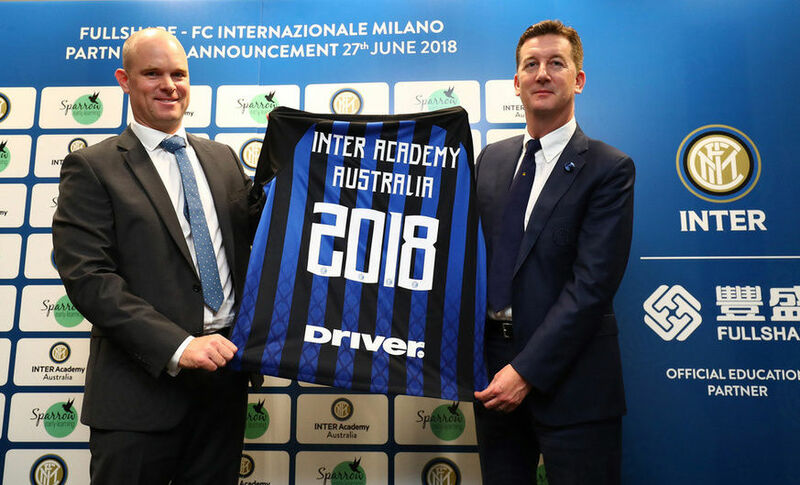 Brisbane – Inter Academy Australia was launched today June 27, in Brisbane, Australia, as the first project stemming from the agreement signed in May 2018 between FC Internazionale Milano, Fullshare Holdings and Sparrow Early Learning, as the Club's Official Education Partner. Under the partnership, Sparrow will become the official supplier of physical education activities targeted to kids aged 3-16, based on the Inter Academy model, in Australia. The first step in this project is developed in Queensland, via the technical support of Brisbane Roar FC Community Team, to develop and deliver physical education modules through Sparrow with a view to developing physical well-being and technical skills related to football coaching. 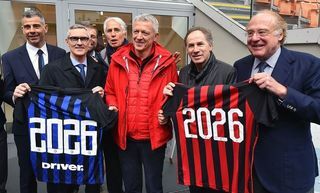 The event was attended by Inter Chief Communication and Marketing Officer, Robert Faulkner, plus Inter Academy coach Andrea Ratti, both of whom met with guests and the press. On Tuesday 26th June, the group from Inter met with pupils and visited the Yarrabilba facility of Sparrow Group, the subsidiary company of Fullshare that manages some 30 children's centres across the country, and that will execute the ambitious Inter Academy project starting from Queensland. 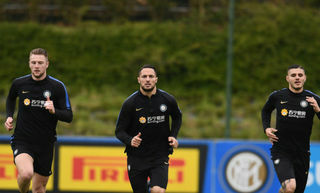 John Bairstow, CEO at Sparrow, said: "Joining a world-class football club like Inter is a rare opportunity, of which we are both honoured and happy. 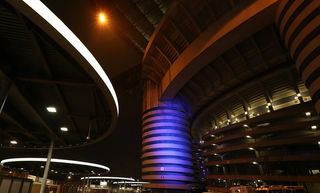 We will have the opportunity to get closer to the Nerazzurri world and to European football. We will be able to show a great commitment and energy in our projects that will prove to be as successful as the collaboration with Inter Academy. Inter has always been a club attentive to the proper growth and education of its children and young people, a perfect partner for a group like Sparrow, which is working daily to protect our values ​​".